There are many dishes that you can cook with fire and embers using a barbecue, a spit roaster or a grid. In this review I would like to give you a few hints to obtain delicious meat, fish or vegetable dishes to satisfy your taste and health. 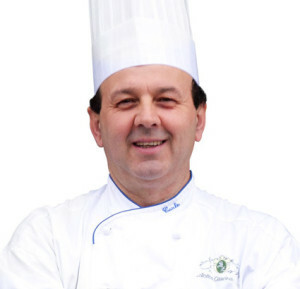 Fill in the blanks and ask the chef Carlo, who will answer your questions.